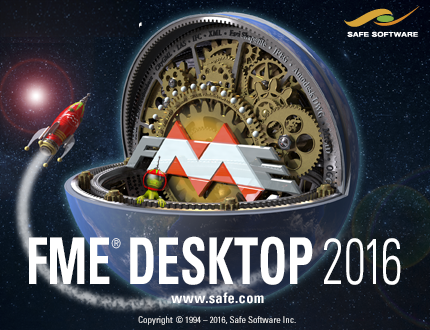 This is the manual for the introductory-level training course for Safe Software’s FME Desktop application. The training will introduce basic concepts and terminology, help students become efficient users of FME, and direct you to resources to help apply the product to your own needs. The current status of this manual is: COMPLETE: this manual can be used for training. NB: Even for completed content, Safe Software Inc. assumes no responsibility for any errors in this document or their consequences, and reserves the right to make improvements and changes to this document without notice. See the full licensing agreement for further details.